We made the Sunday paper! 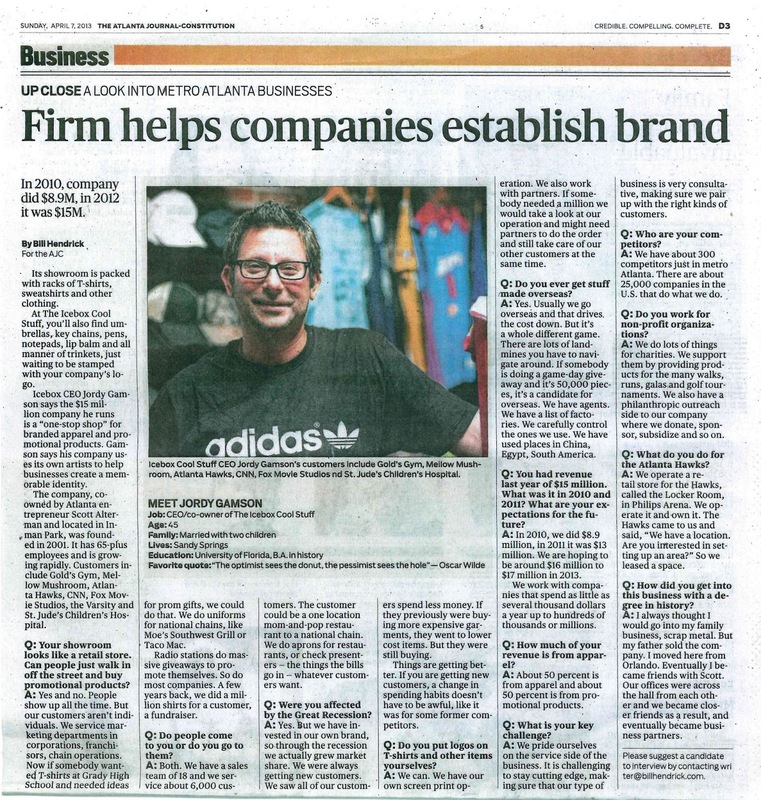 Jordy Gamson filled in the AJC about the Icebox Way - how and why we do business. Even through the recent recession, The Icebox has continued to grow and serve our customers, big and small. See the article below to learn more!